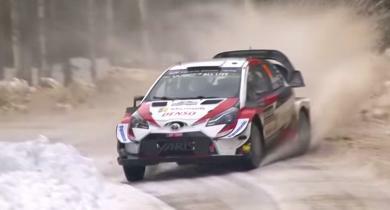 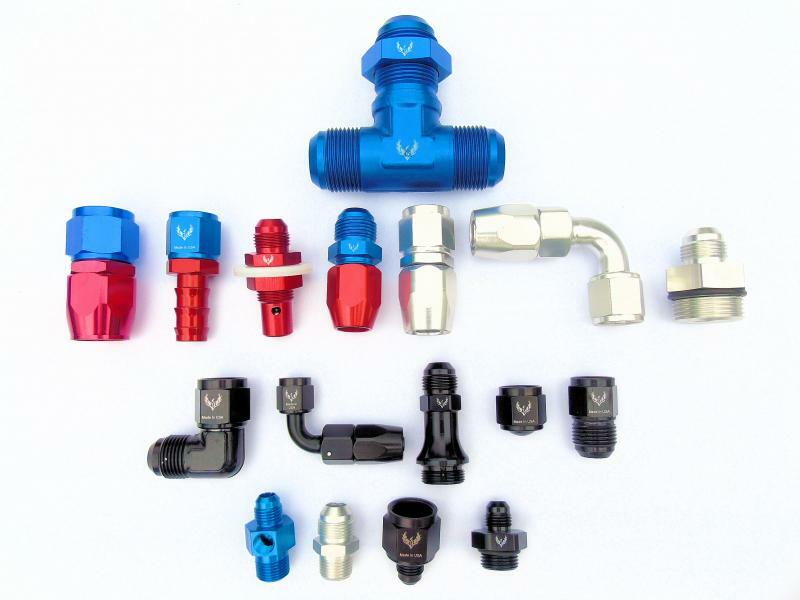 Have a plumbing project of any type for fuel system, heating/cooling, transmission, breaks, nitrous, hydraulic lines and much more contact Hirev Racing. 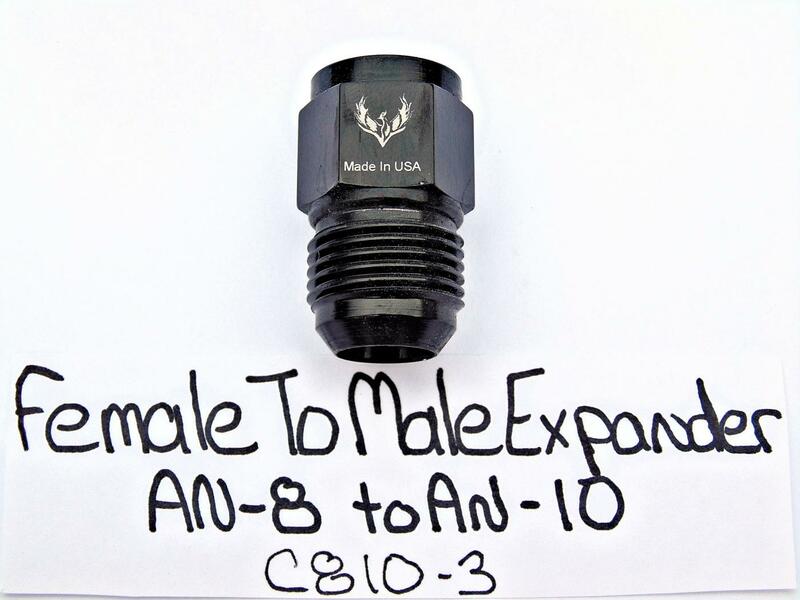 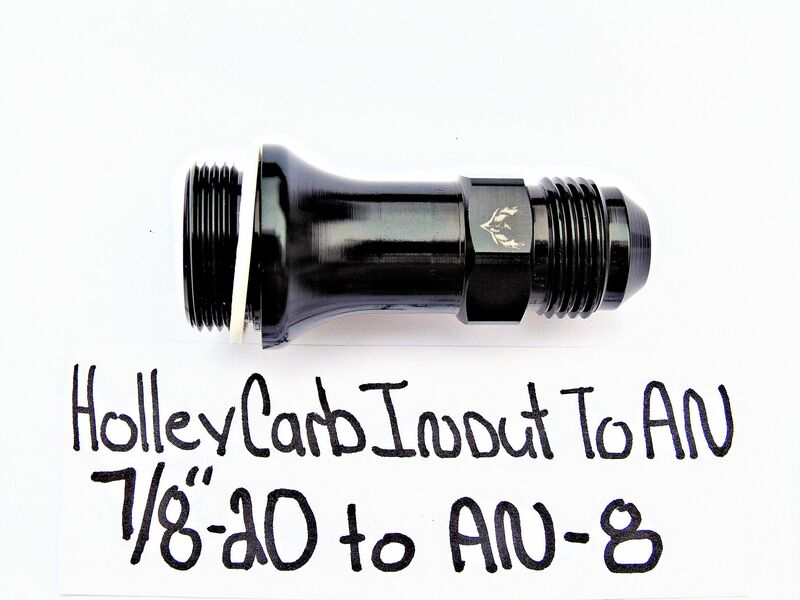 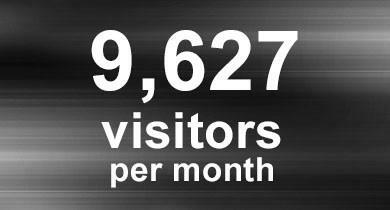 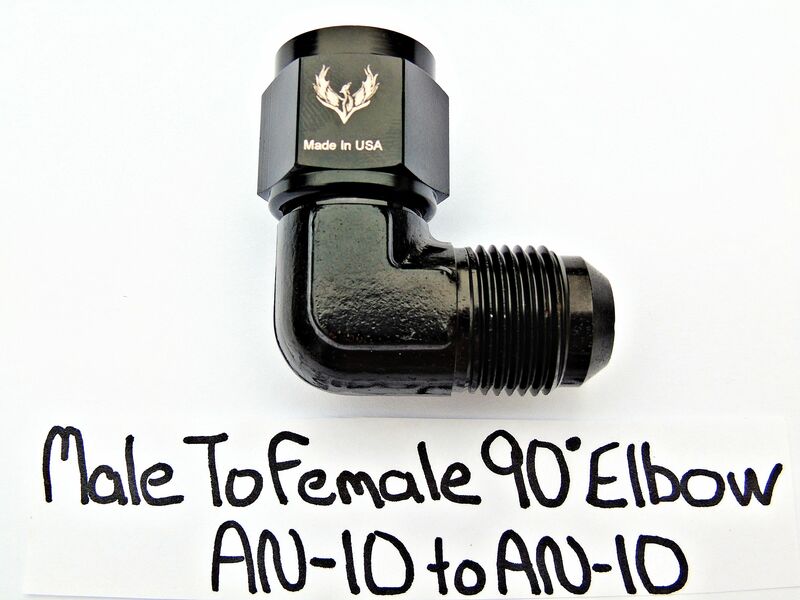 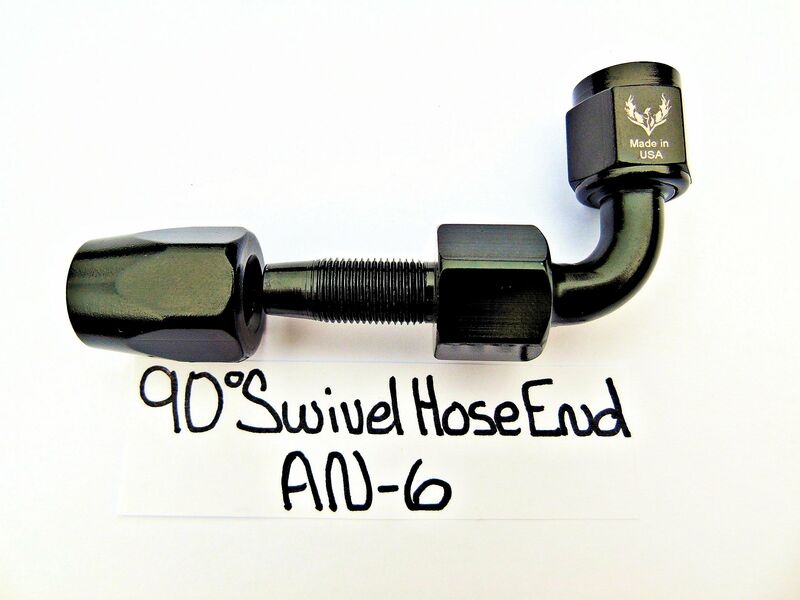 An authorised dealer for a major plumbing manufacturer with over 12000 products available all high quality 100% made in the USA and aviation certified including hose, fittings, adapters, regulators, filters plus much more. 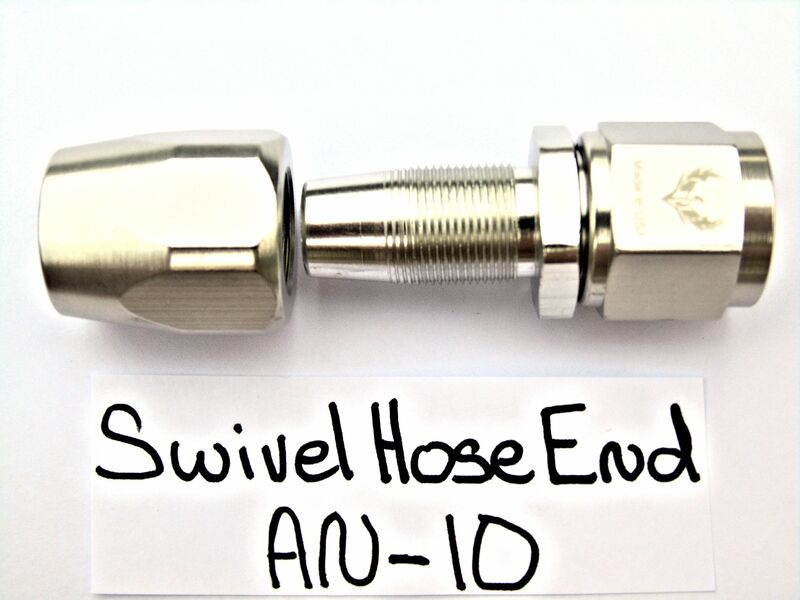 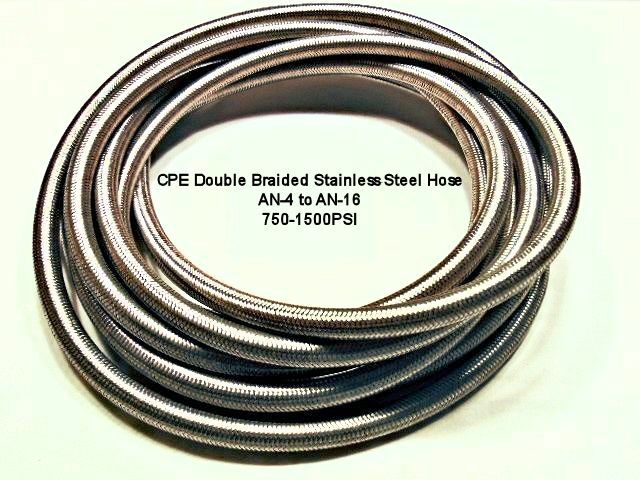 Various hoses in braided cloth or stainless steel good for pump gas to all fuels and corrosive fluids from 350psi to 2500psi. 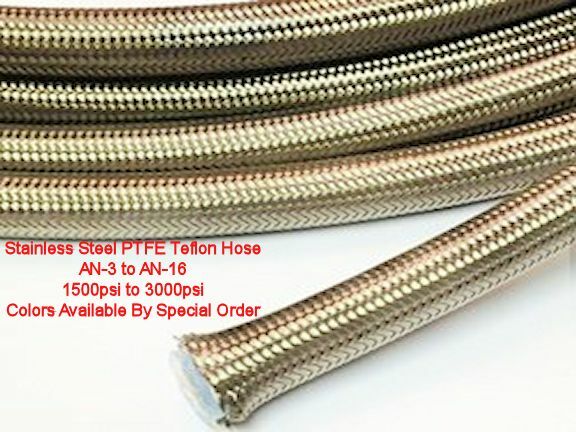 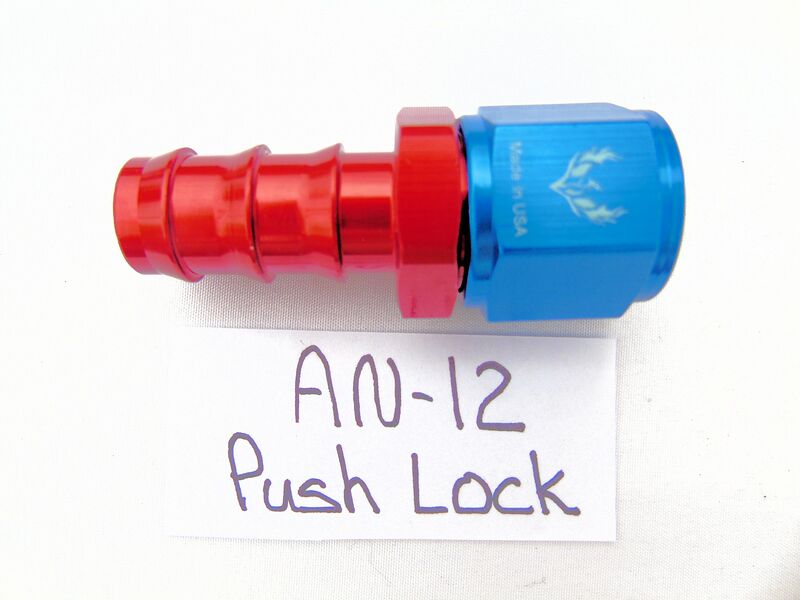 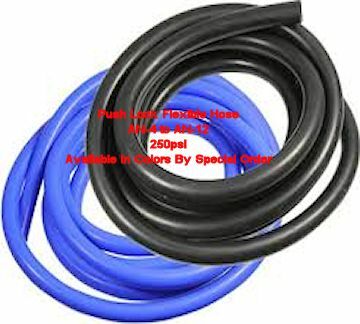 Traditional style AN fittings for CPE and PTFE hoses plus barbed push lock in all bend radiuses, male or female and various colors. 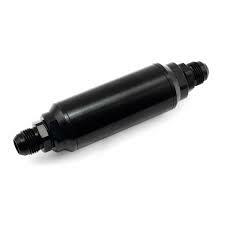 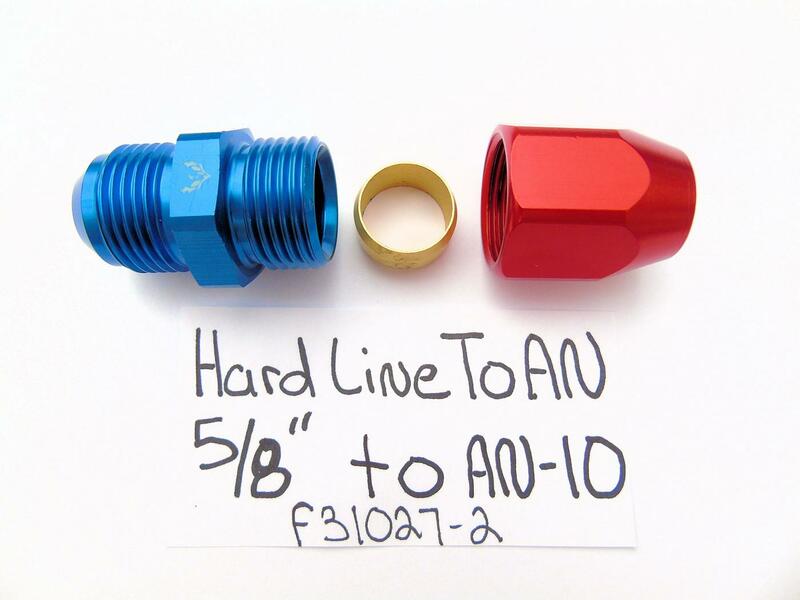 Specialty fittings with lock wire tab and "Tef Lock" seal is available for extreme sealing applications. 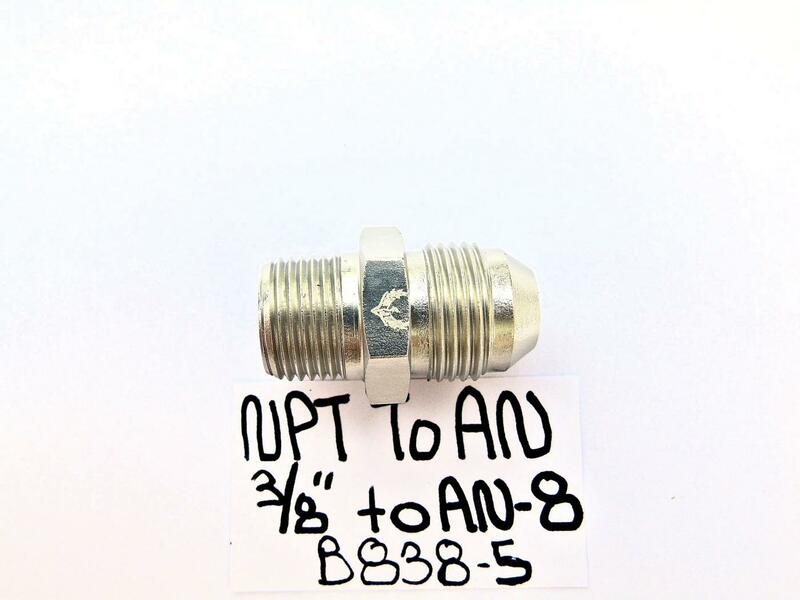 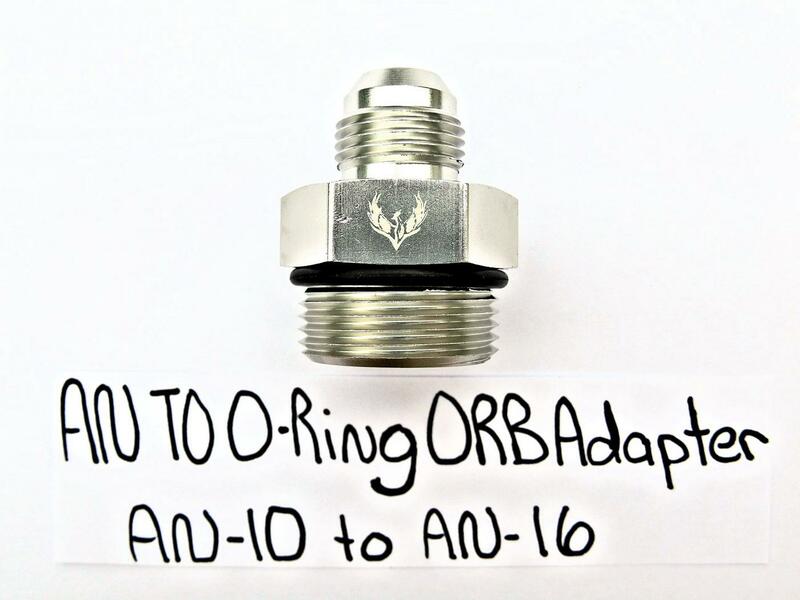 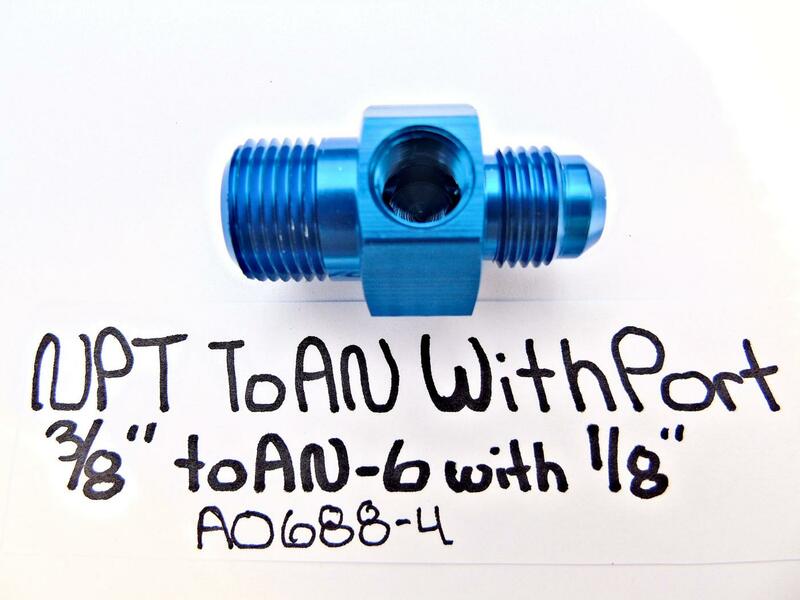 Many designs of adapter fittings to fit all applications including NPT to AN, metric to NPT, male to female and opposite, adapters with gauge ports, Y & T blocks, weld in bungs, brake line parts, hard tubing to flexible hose, plus much more. 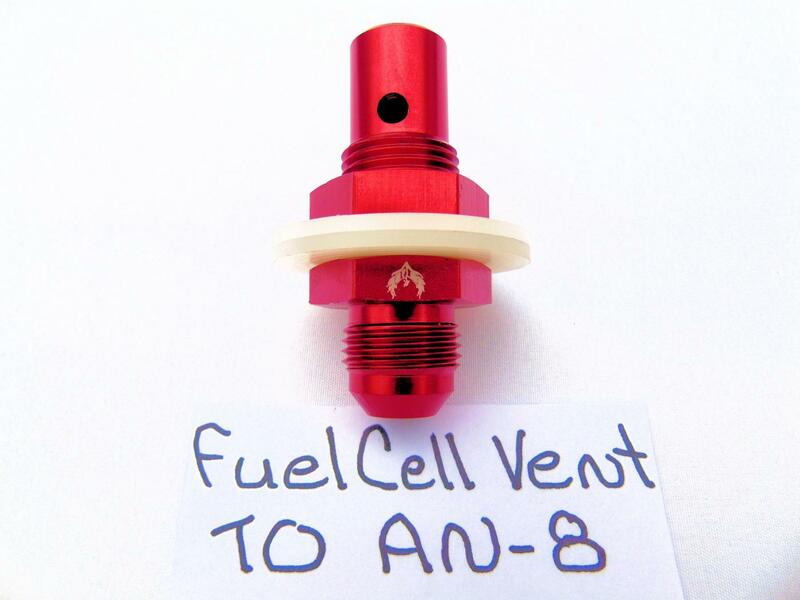 Fuel filters available in traditional canister or inline cylinder with barbed ends and AN male or female from 3" to 10" with reusable stainless steel mesh filters compatible with all fuels.